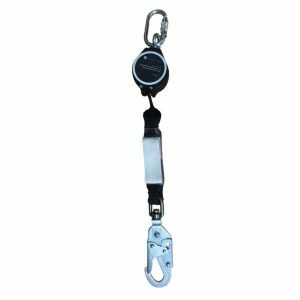 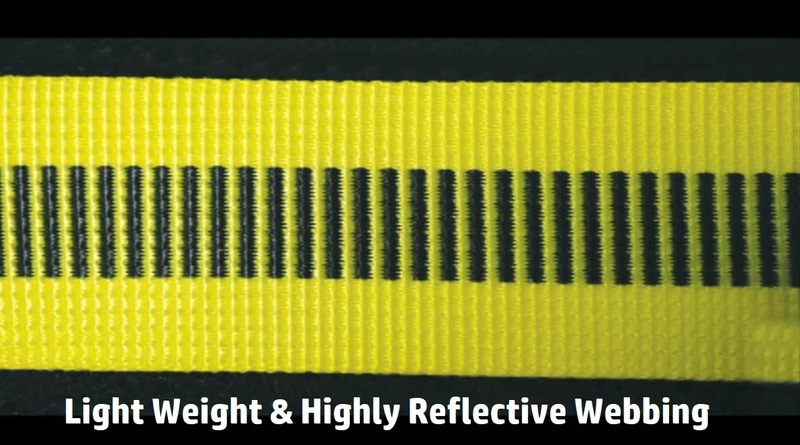 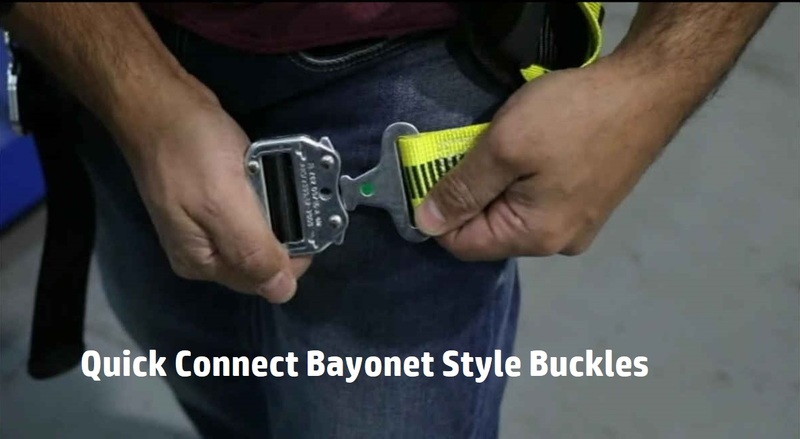 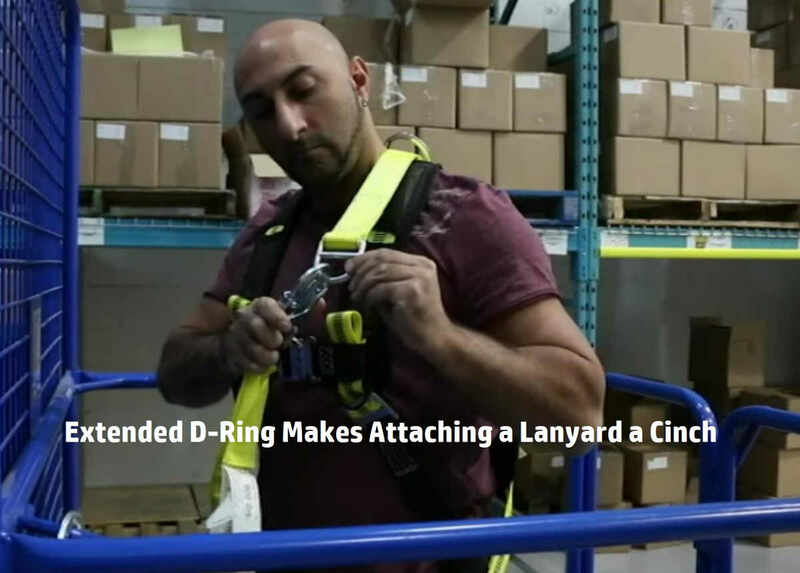 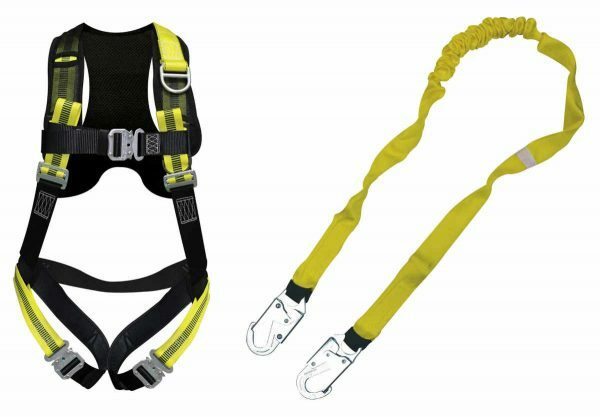 EZ Fit Comfort Harness and Lanyard Combo is a perfect economical solution. 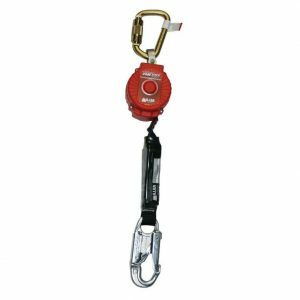 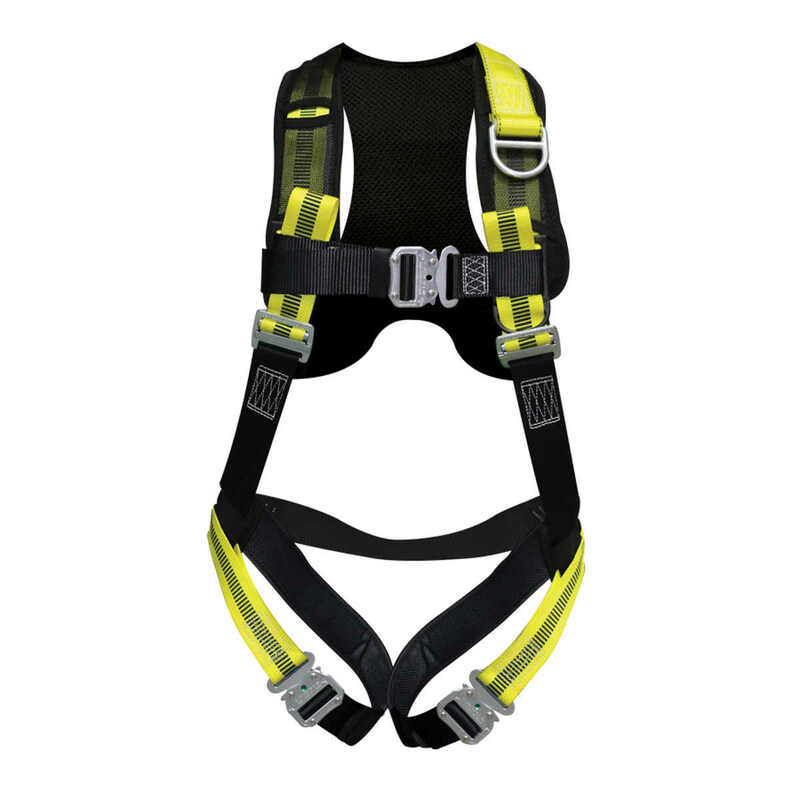 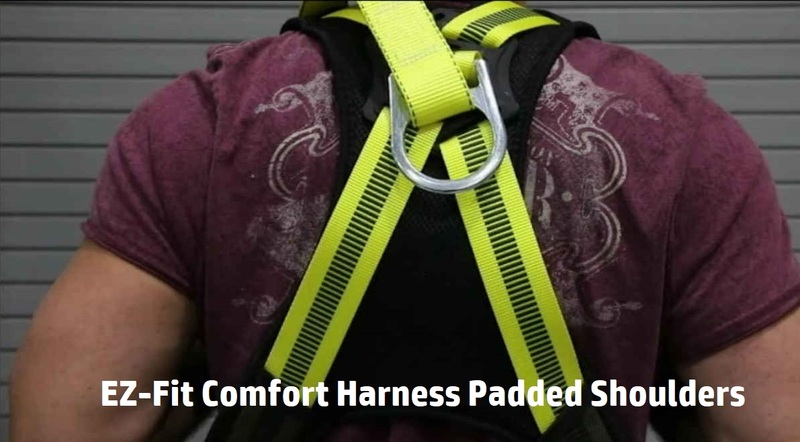 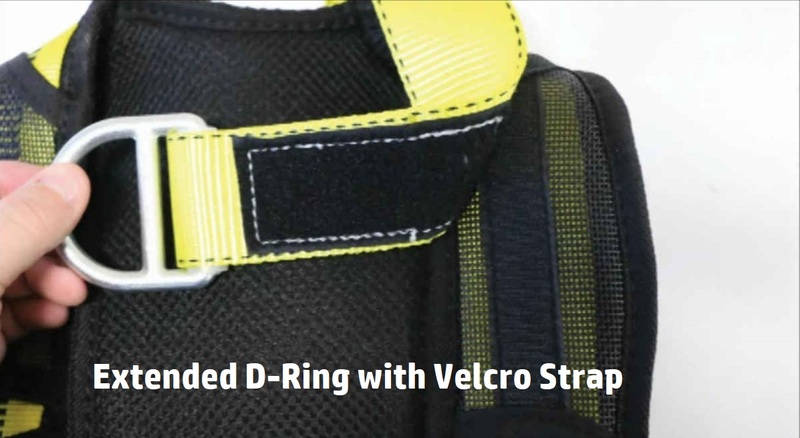 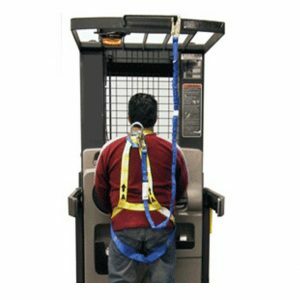 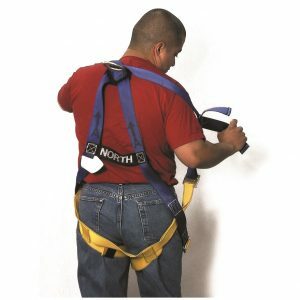 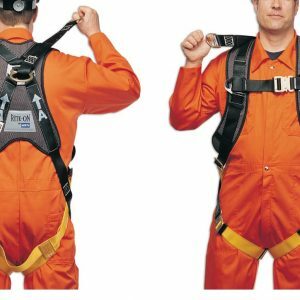 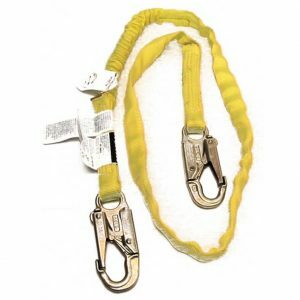 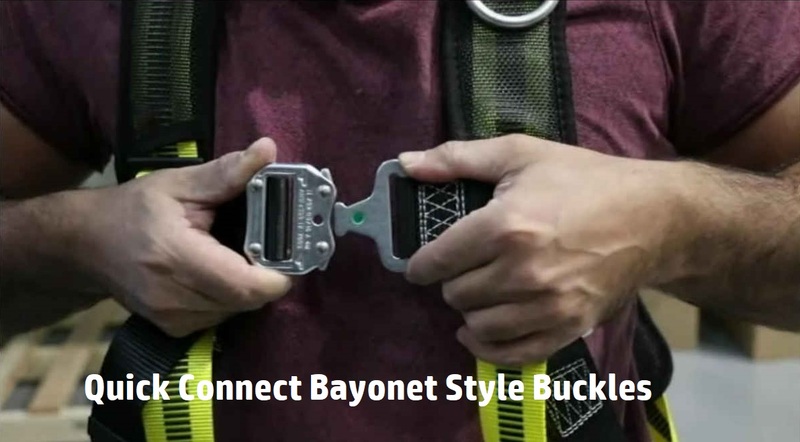 This full body harness combo package brings together two top quality products and compliments your personal fall arrest safety program. 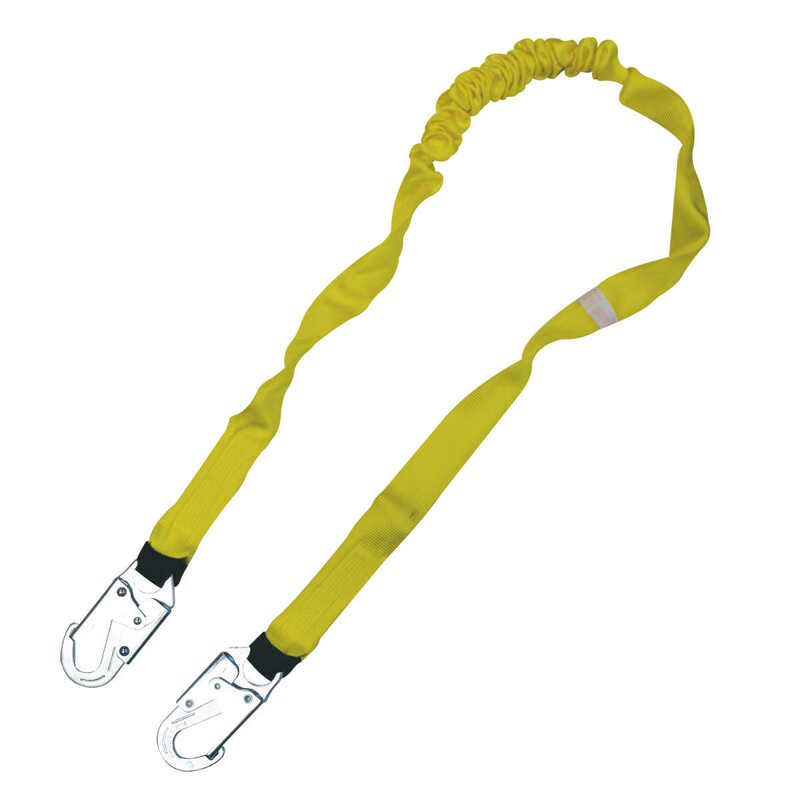 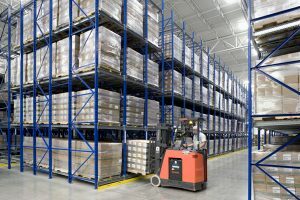 This comb is great for your forklift order picker operators as well as your boom lift and scissor lift operators.